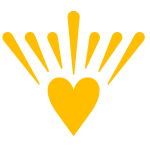 Are you looking for a spiritual and meaning-filled Bar/Bat Mitzvah celebration? you have come to the right place! At Lubavitch, our goal is that this becomes a journey of personal and spiritual growth. We are personally committed to making the Bar/Bat Mitzvah ceremony- and its preparations- a tangible expression of its spiritual message. We will work with you to make an event that is meaningful, with emphasis on the process of maturation, responsibility, and Jewish identity. 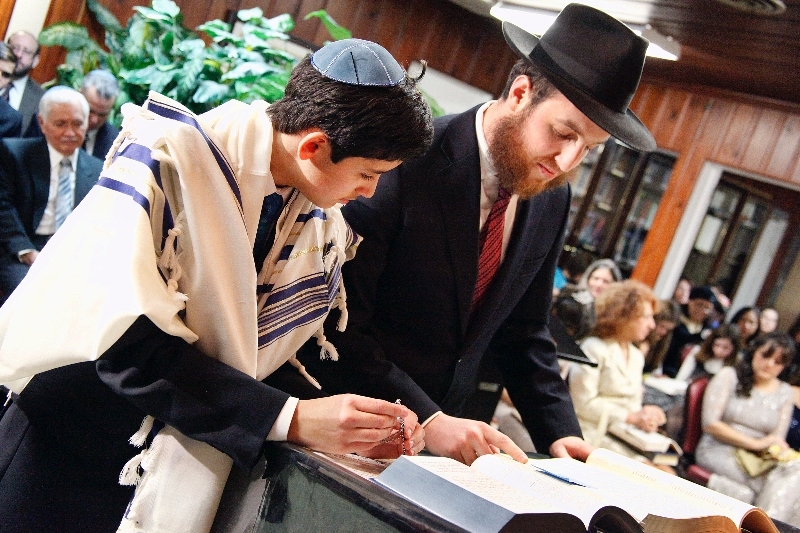 The Bar/Bat Mitzvah experience is open to any Jewish child, regardless of background or affiliation.